You can download Winning Chess Combinations by Yasser Seirawan free in pdf format. Combinations are the central element in chess; they make the game so magical and captivating. The beautiful point of sacrificing a queen, the strongest piece, in order to checkmate with a lowly pawn brings a smile of joy to all chess lovers. Virtually all chess games possess a combination, either one hidden in the shadows of analysis carefully avoided or one that provides a decisive blow. Winning Chess Combinations is a unique work that doesn't merely repeat the wonderfully rich and vast numbers of combinations, asking readers to solve a particular diagrammed position; it is a work that is far more realistic. A combination involves a sacrifice upsetting the balance of forces, but will it work or tragically boomerang? The reader is invited to solve this critical question by identifying the advantages that a specific position holds which might make the combination successful. 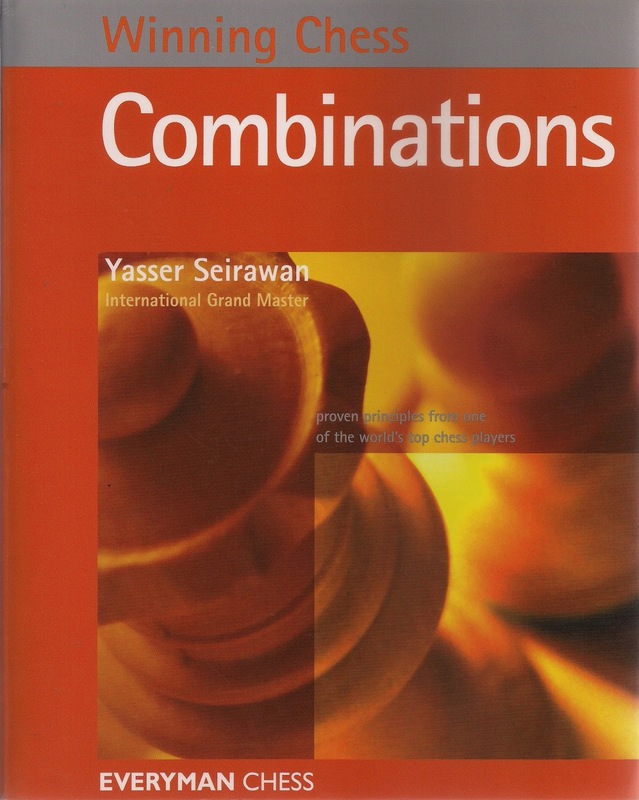 Winning Chess Combinations is the seventh in Yasser Seirawan's highly acclaimed Winning Chess series - PROBABLY THE BEST-SELLING SERIES OF CHESS BOOKS EVER PUBLISHED.